The formalities that accompany the purchase of a flat are innumerable and need to be scrutinized thoroughly lest you land in a hitch owing to a scheming builder’s ploy or personal oversight. Very often, there have been cases when even after a flat has been transferred into a buyer’s name, he realizes that the builder has sold the same flat to another too. There are legal remedies in such cases, which are quite avoidable considering the quantum of time, funds and energy, a buyer has to spend in order to retrieve what is legally his own. The aggrieved buyer can file a complaint against the builder in a consumer court and can be entitled to compensation of account of delayed delivery of a flat at interest levied on the amount deposited him. The buyer could also file a civil suit for declaration of the title in his favour and directing the builder or the person in possession to give vacant and peaceful possession of the flat/premises. He could also file a permanent injunction restraining the other person to whom the flat is sold from creating any third rights, charging, encumbering, alienating, mortgaging, disposing of or otherwise dealing with the flat. 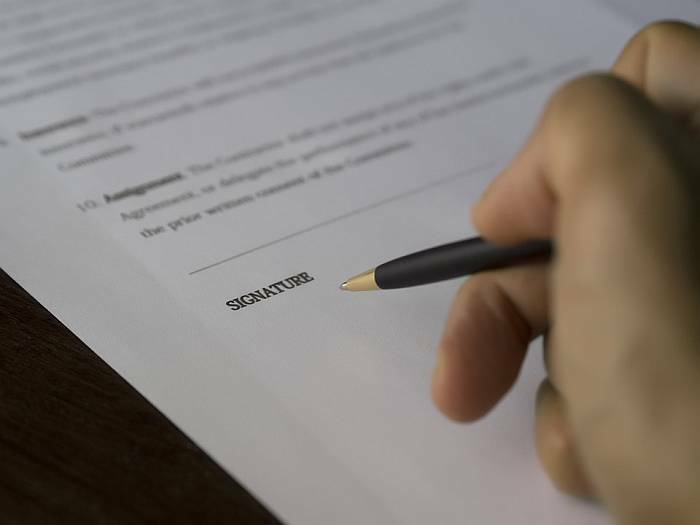 It is imperative for the buyer to have his documents of purchase duly stamped and registered before those of the other party in order to get a clear title. A cheating and criminal complaint too can be filed against the builder for criminal breach of trust. In order to safeguard their homes, potential buyers need to verify that the premises isn’t already mortgaged to any financial institution; whether the seller has a good and clean title and whether all taxes and dues of the existing flat have been paid till date. It is important for the buyer to examine the original plans sanctioned by the municipal authority in question before making the final payment. The builder is required to follow the municipal rules and regulations depending on the plot and its location. The title certificate should be obtained from the builder to equip you with legal remedies in case the builder decides to swindle you in the future. More often than not, it’s only following delivery of the premises that most home-buyers realise that the builder has used substandard material in constructing the flat. In such cases, the buyer can file a complaint with the Consumer Forum as housing construction is included in the definition of ‘service’ under section 2 (1) (0) of the Consumer Protection Act, 1986. Home-owners have the option of either approaching a co-operative court, civil court or criminal court in case of any transgression by the builder. If the building hasn’t been registered as a co-operative society, they would have to approach a criminal court and file a suit under Section 420 of the Indian Penal Code for cheating against the builder.